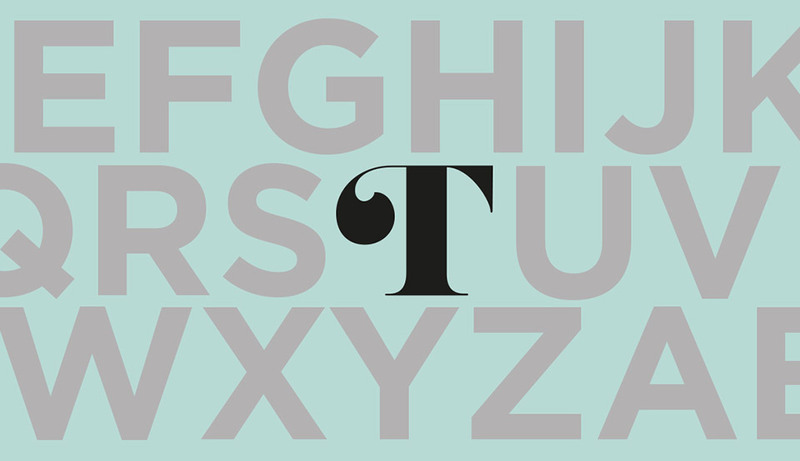 In 2016, one of our favourite clients, Toolally Jewellery, found itself involved in a similar battle over the letter T.
As Toolally’s marketing agency, we’d been involved in the development of the whole brand from its launch as an independent British startup in 2015 to its current success as a home-grown darling of the fashion media. We created the brand’s signature look and its logo – a highly stylised capital letter T that could be used as an abbreviation for Toolally and carried as a trade mark on every piece of jewellery – protecting each design and guaranteeing authenticity. This is crucial in the highly competitive fashion industry. With the help of Chris Hoole of Appleyard Lees, an IP lawyer, Toolally attempted to register its logo as a trade mark but was met with objections from Tissot Watches. Tissot claimed that Toolally was trying to capitalise on the goodwill of the Tissot brand. Toolally handmakes design-led, acrylic jewellery – mostly earrings. Tissot makes watches. There is no similarity between the two companies’ brands other than use of the letter T. In fact, in response to Tissot’s immediate initial objection to the Toolally T, watches were voluntarily excluded from the registration application in an attempt to clearly demonstrate to Tissot that Toolally had no desire or indeed need to link itself with the Swiss watch brand. Over the course of 18 months, Tissot, with the support of its parent, the Swatch Group, used its multinational resources to prevent Toolally from registering its T logo as a trade mark and protect its brand. The fight went all the way to a hearing at the UK’s Intellectual Property Office. In true David and Goliath style, Toolally was victorious with the Intellectual Property Office ruling in its favour. The full decision is available online and can be read at your leisure here. Sadly, Tissot and the Swatch Group refuse to accept the decision and have appealed. They continue to try to claim ownership of the letter ‘T’, a claim which may surprise a number of other brands whose name begins with the letter T.
The Toolally brand continues to grow – flying high entirely on the merits of its designs (and the wonderful branding and marketing we do for it – but we would say that). But the Tissot challenge remains. As a marketing agency, we have learned two important things this time around. One is that having a strong and unique identity is key to a startup brand’s survival, never mind its success, in today’s hugely competitive world. And two is that if you are in the process of creating a new brand, come to us – we know what we’re doing.